The premier lead generation, data solutions and direct mail marketing firm for the mortgage and financial services industry. In the digital age many wonder why send traditional mail when we have a plethora of digital resources at our fingertips? 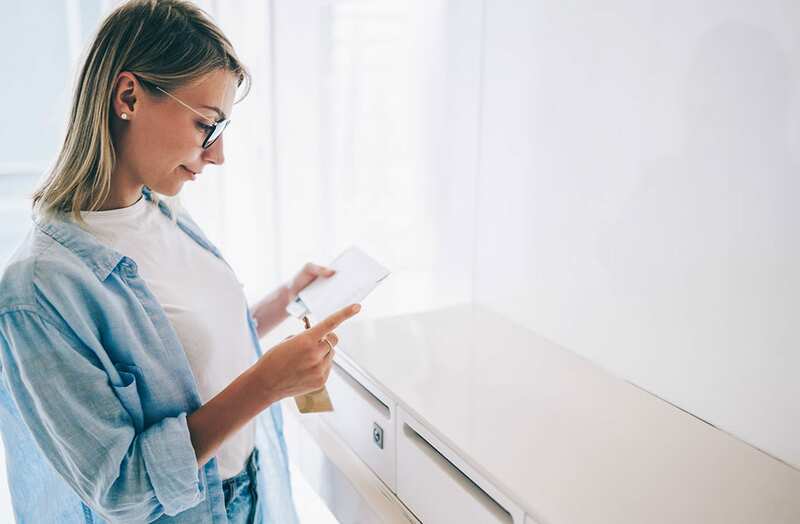 Direct mail marketing may feel outdated, but it outperforms all digital channels combined by nearly 600% and nearly 77% of consumers state they sort through their physical mail as soon as it is received. Direct mail is entirely measurable from time of mailing through time of delivery and resulting response. Your campaign will be assigned dedicated toll-free numbers to direct inbound response calls through Camber’s exclusive online portal giving you access to enhanced real-time call metrics and analytics. Direct mail as a vehicle to deliver leads, is just one element of an integrated system you must have in place to maximize your profitability and ROI.  Your campaign with Camber gives you the toolset you need to fully implement this profitable lead generation system. 250% average increase in response rate with Camber vs industry average. 98% of people reporting that they check their physical mailboxes daily while allowing their email inboxes to accumulate thousands of unread messages, it’s a no-brainer that traditional mail is a valuable resource to connect with your audience.